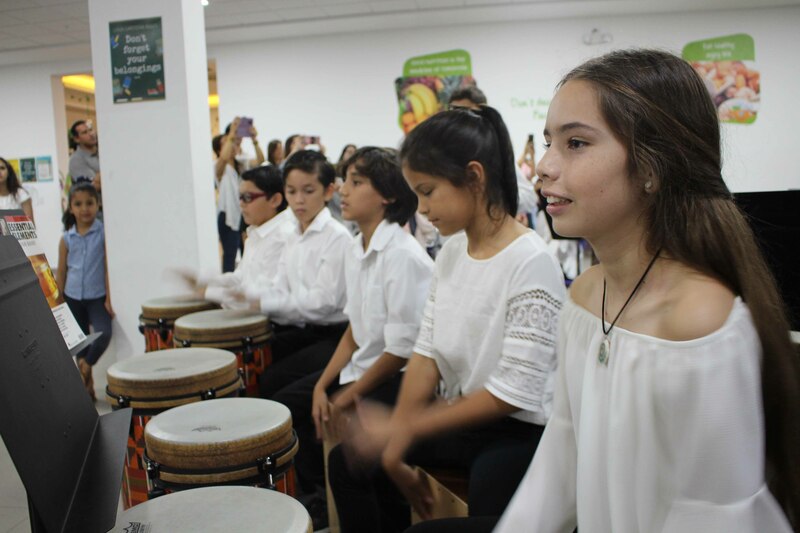 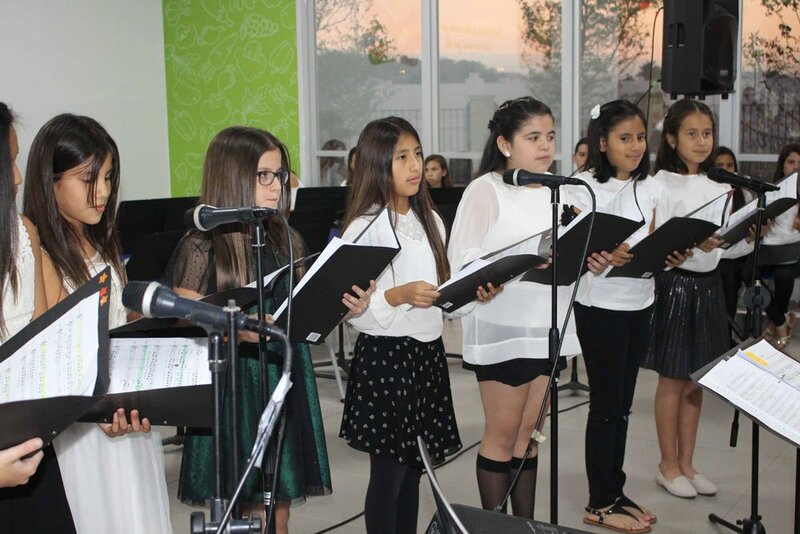 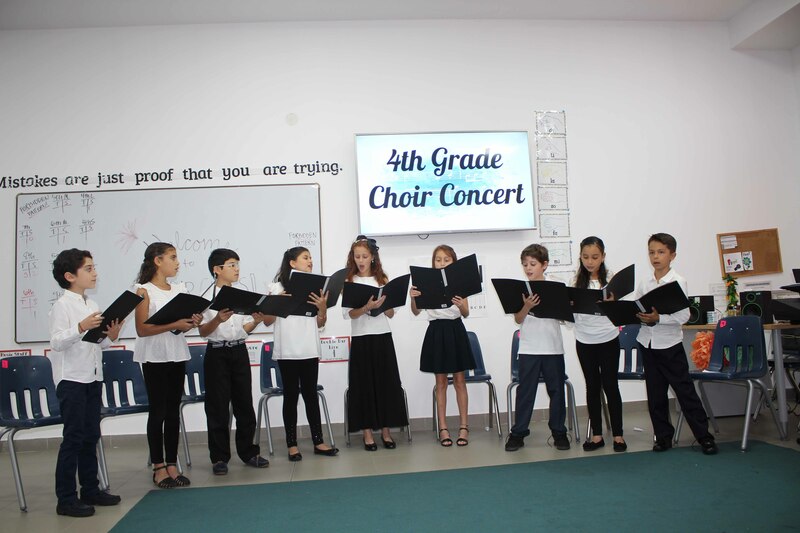 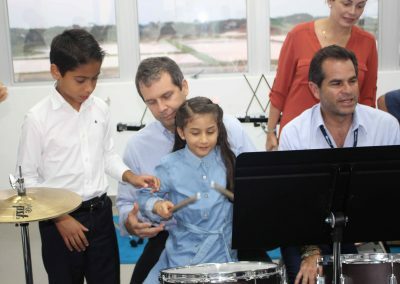 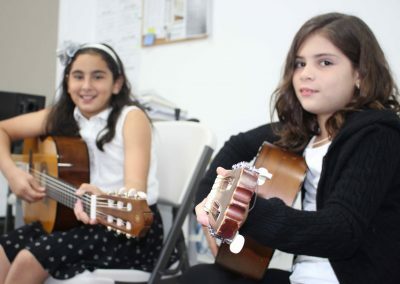 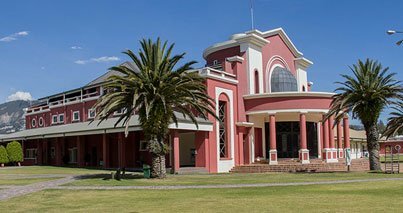 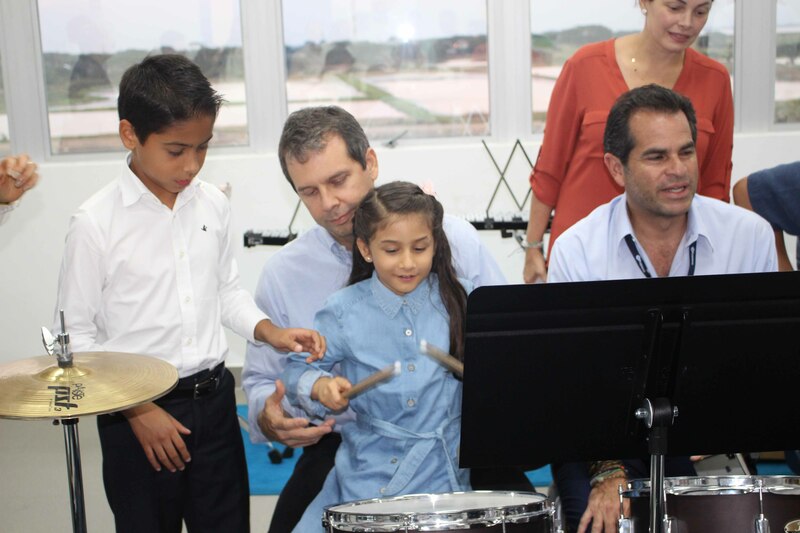 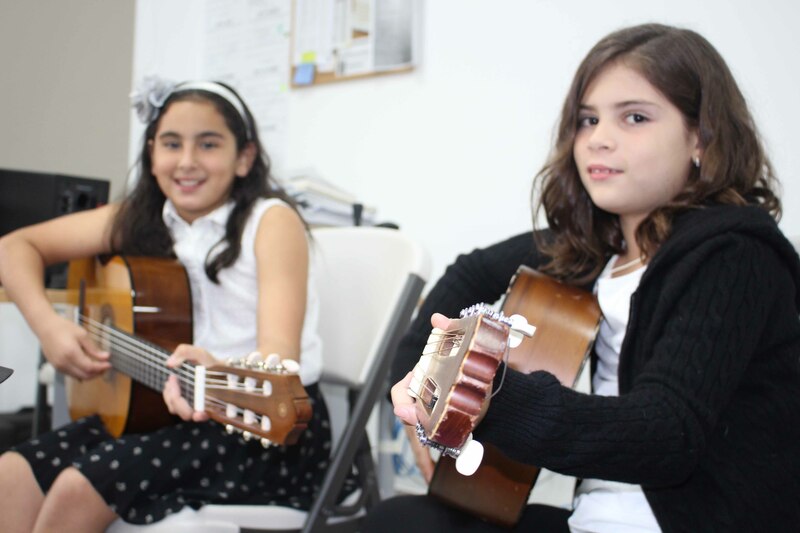 As the first term was coming to an end, the music department organized several concerts for the parents to appreciate the progress that their children kids had made. We were really happy with the results, and the amazing dedication of the students to their music practice. 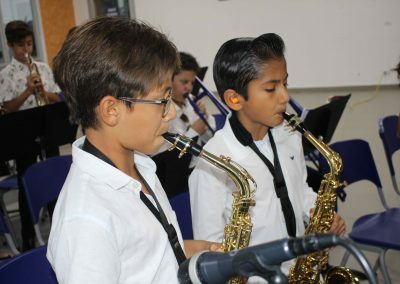 The concerts started with a 5th & 6th grade band and percussion presentation. 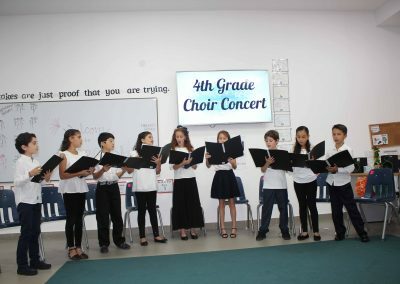 The next day it was the turn for 5th & 6th grade guitar and choir. 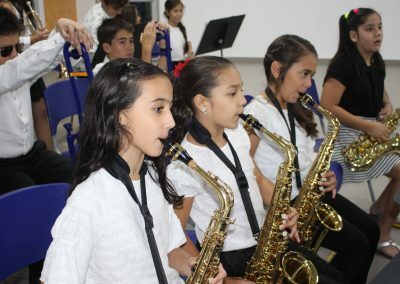 Finally, on the last day 4th graders showed their talent with a didactic presentation of all the instruments. 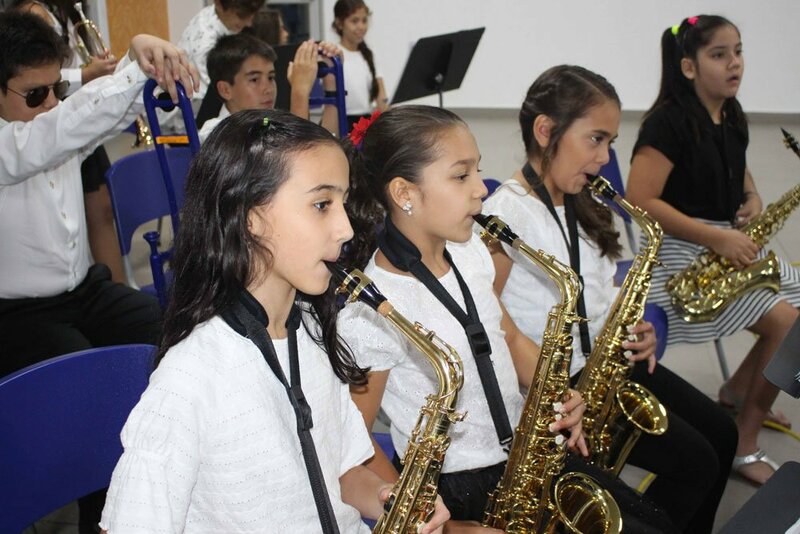 We congratulate all the students & music teachers for their hard work and can´t wait for the next season!